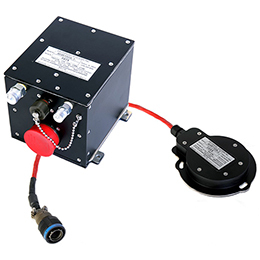 Ahr150a-2 Magnetic Sensing Unit | Flight Control And Avionics | Archangel Systems, Inc. 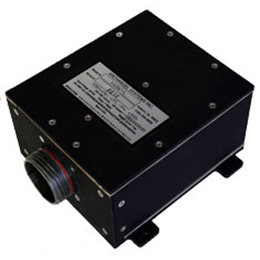 The AHR150A-2 is Archangel’s principle Magnetic Sensing Unit (MSU). 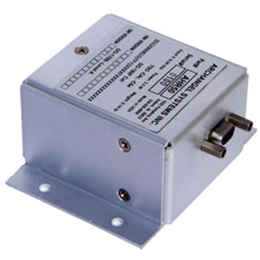 Developed as the heading reference sensor for the AHR150A ADAHRS, the AHR150A-2 carries the same certification record with DO-178B Level A software, rigorous DO-160E categories, and TSO approval C6e for Magnetic Direction Instruments. The “-2” also partners with the AHR75 and the AHR50 AHRS. 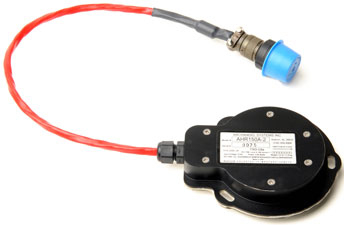 In fact, every Archangel customer flying any of Archangel's AHRS/ADAHRS products is also flying the AHR150A-2. Archangel also offers the AHR150A-2 as a standalone MSU. Our delivery package includes all ICD information your team needs to develop interfacing software and hardware without violating the MSU’s DO-178B certification. 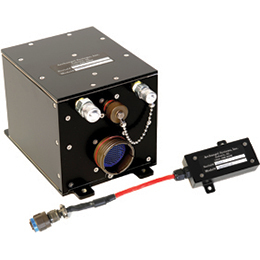 Within the AHR150A-2, solid-state sensors directly measure the local magnetic field in three dimensions. This approach provides two significant improvements over traditional flux gate technologies. First, the output response to heading changes is faster, ensuring the data readings stay accurate. Second, with no moving parts, the AOG time and labor costs associated with flux gate maintenance are virtually eliminated.